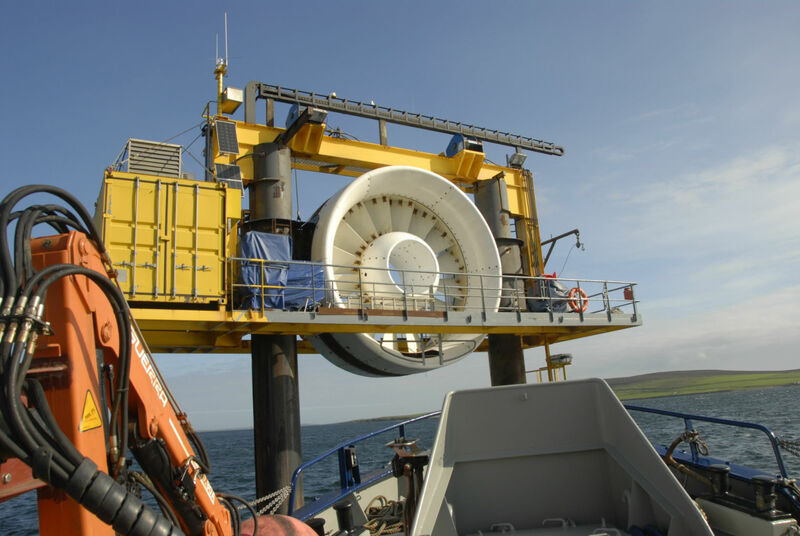 Roving Eye 's latest ROV facilities allow surveys in challenging locations, including pipelines, cables, jetties, piles, seabed and hulls. 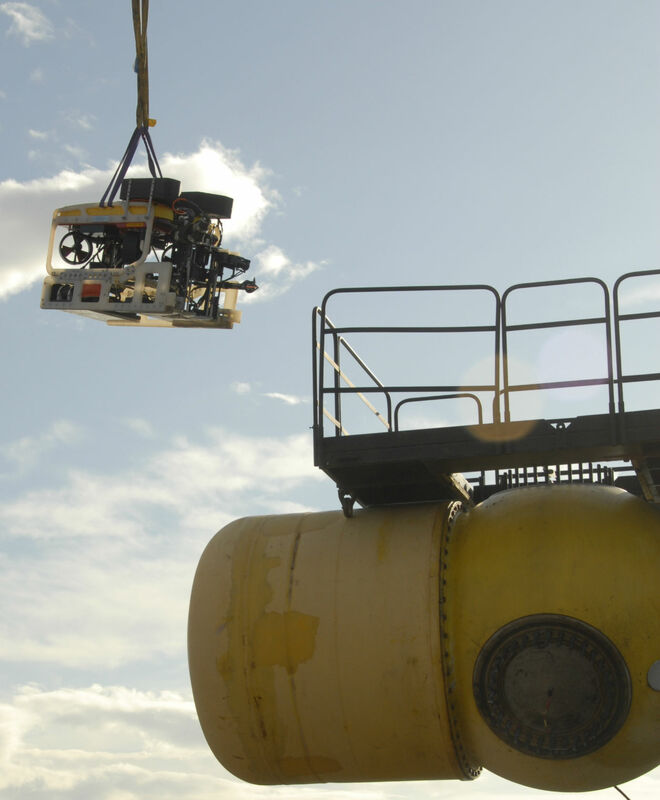 Moreover, the company 's service capability also includes object and cable recovery, diver safety and visual surface support. 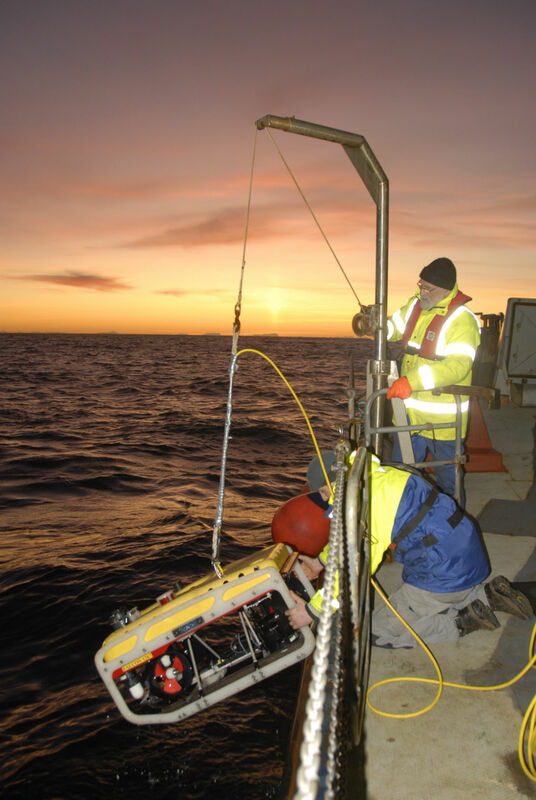 A complete survey package can be tailored to client requirements, including multi beam, bottom sub profiler, side scan sonar and ADCP systems. The recently expanded Roving Eye fleet allows us to push our working capability further in and offshore into new locations. We also can offer lifting equipment via Knuckle-Boom crane to 600 kg at 5.5 metre extension. Naturally our focus extends to safety throughout all operations, our craft are certified and coded for the task in hand, while our friendly crew are experienced and happy to integrate with our clients team members. 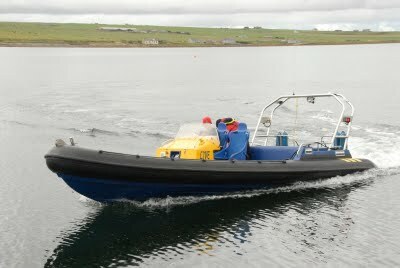 Roving Eye Enterprises operates a fleet of specialist work boats based in Orkney. 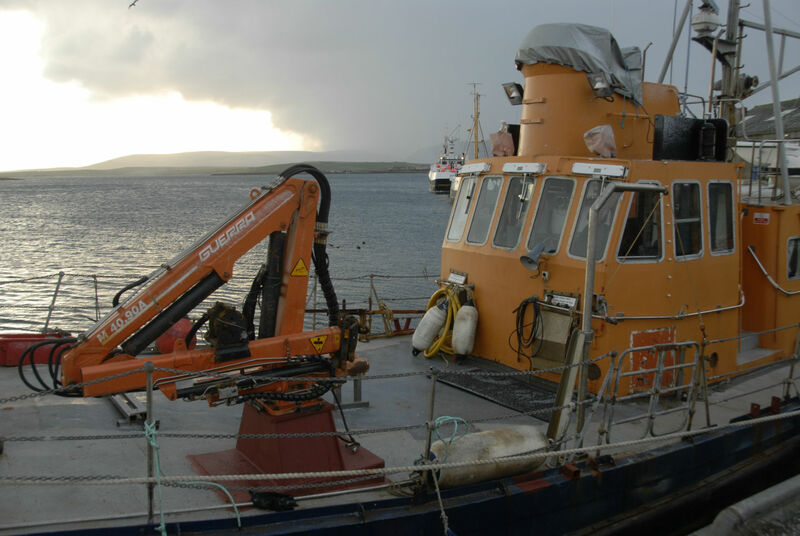 The Lodesman is a very capable and maneuverable vessel, able to work in the extreme environment of the Pentland Firth in safety and comfort. She is a 22M category 2 work boat. The LiveWyre is an 8.2M RIB with a 250HP inboard diesel giving speeds in excess of 30 knots and is well suited for crew transfer, equipment hook-up andsupport for larger vessels. 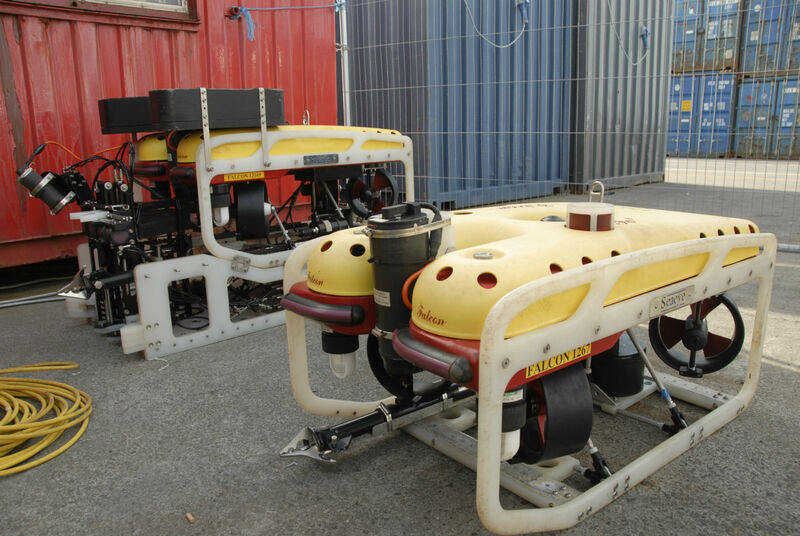 Roving Eye Enterprises currently operates three high performance Seaeye ROVs, models 12167, 12169 and 12208. The ROV’s can be mobilised with a Hydrolek 4 function manipulator incorporating a 19mm rope cutter and a 12 megapixel stills camera. All ROV’s utilise sonar cp probes and high resolution cameras on board, assisted by powerful lighting, for enhanced pilot control and optimum video footage in poor conditions. 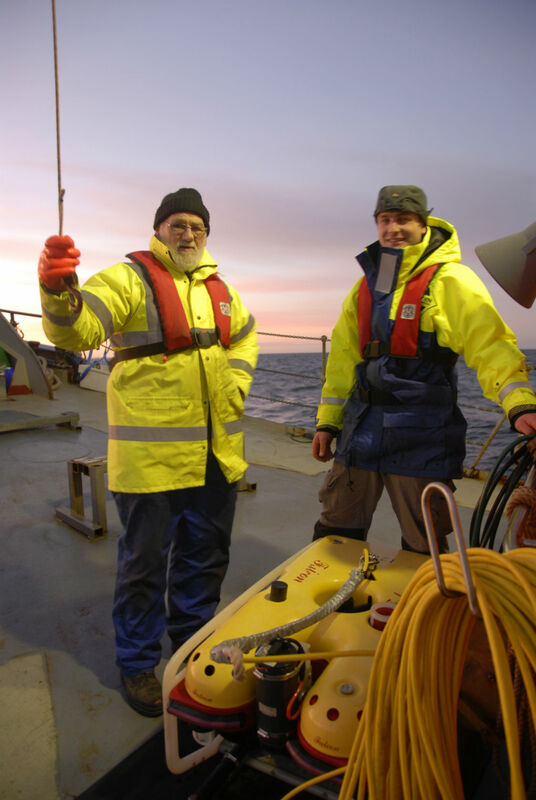 An experienced work team consisting of ROV pilots, tethermen and boat skipper with many years experience working together specifically in therenewables industry guarantees your job will be successfully completed in the agreed upon time frame and on budget. Challenging work conditions require creative thinking and problem solving skills. Roving Eye has a track history of successful work with clients in this field. Airtricity, Aspect Surveys, Atlantis Resources, Aquatera, Briggs Marine, BP, CI Dive, Elf Exploration UK PLC, EMEC, ERT, Exploration Associates, Flumill AS, Heriot-Watt University,HRAI, Hydro Contacting, Ixsea, ICIT, KML, Kongsberg Simrad, Leask Marine, Mclaughland Harvey Ltd, NBS, NCS Surveys, Northern Constabulary, Ocean Power Delivery, OpenHydro, RJ McCloud, Scotrenewables, Scottish Southern Power, Seebytes, Shearwater Marine, Simrad, SMIT, SRD,SULA, Subsea 7, Talisman, TGL , Trevor Jee Assoc. and Wello Oy. Andrews Survey, Difftech, Exodus Aurora, Fugro, Gardline, OSIRIS, Pelorus, SRD and Triscom.